Just I wanna make lemons that will make sense in the anime. hey guys Lee Productions here with some more lemons! (I have yet again RUINED another fandom... Jesus take the wheel😶) hahaha.... ANY WHO here I will be writing juicy one shots (possibly stories with more than 1 part) for your enjoyment!
! Supposed female reader. I've tried to use non-sexually-bias pronouns , but I think I wrote "She" in a couple of 'em. ! Just oneshots about you and the characters in Osomatsu-san! Osomatsu-san belongs to Fujio Akatsuka. Cover art: けろこ on pixiv. Happy Halloween! Here is my treat for you. 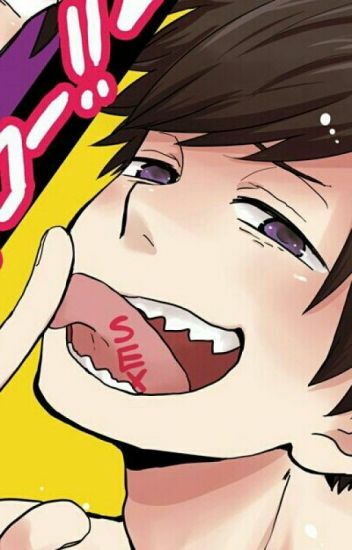 ( ͡° ͜ʖ ͡°) I hope you enjoy this my lovely sinners~! This is also the 150 lemon special. Hope you all enjoy. A collection of one shots, sometimes two-shots if requested of our favourite characters from Osomatsu-san having a good time with us. Mostly female reader, but I can try male reader inserts. Mostly about the sextuplets but I can take requests. I also do blmatsu. This is a retake of the story of Snow White, inspired by the Osomatsu-San app. Cover art is by sapphireluna on deviant art.